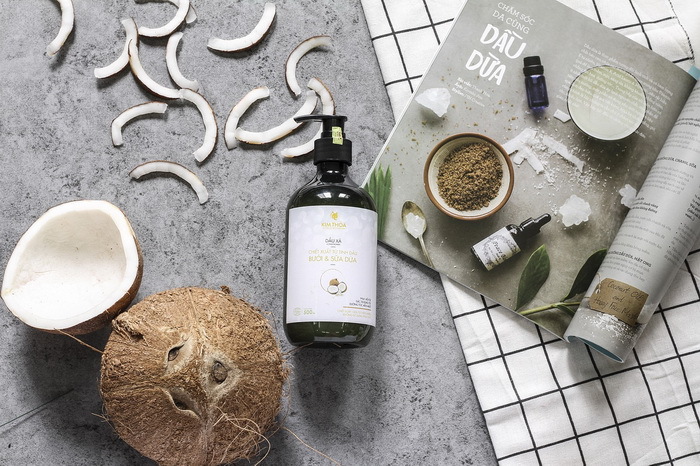 Coconut oil is no longer an unknown or secret ingredient for many. As an alternative to other oils for cooking, it is now widely used for its exotic taste and health benefits. It is derived from the coconut itself and the natural oils that are released from it when processed. The resulting oil is creamy with a consistency that lends itself perfectly to many uses. One such use that many are finding for it these days is in their beauty regime. 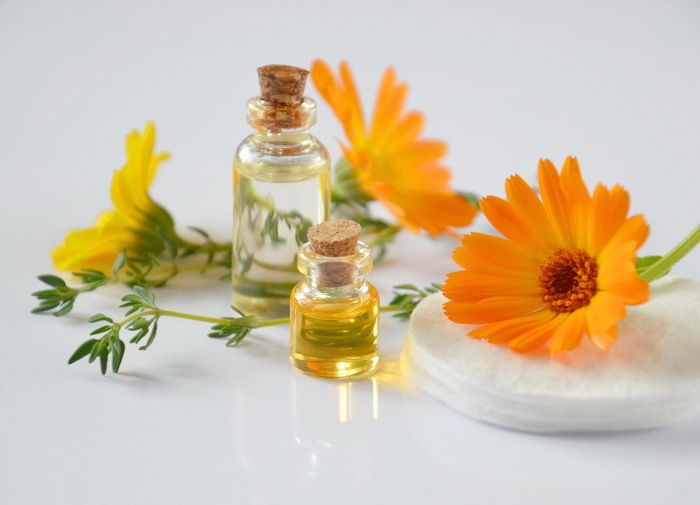 Here are the ten most amazing beauty uses for this sublime oil. The first surprising yet tremendous use for coconut oil is as a gorgeous hair mask. Although the oil is solid when at room temperature, it actually gets more liquid as it is heated. This makes it ideal to treat your hair with when next in the shower. Simply run the whole jar (with lid on!) under the hot shower water until it gets more liquid. Then scoop some out with your fingers and slather it into your hair before tying into a loose bun. Leave for five minutes and then rinse out – you will be amazed at how great it looks. Another fabulous use for this oil is as a saver for your lips. Many people use lip balm when their lips get cracked especially in the colder months. Instead of buying balm from the shop, use coconut oil instead. Coconut oil is super-hydrating and will instantly nourish your lips to get them back their best in double quick time. Most people love to put body oil or body butter onto their skin after a shower. This is yet another area that coconut oil can help with too. Simple scoop some out of the jar straight after you get out of the shower and massage it over your body. The creamy texture means it will sink right in and the exotic scent will keep you smelling sweet all day long! Many people make looking after their hands a key part of their regular beauty regime. 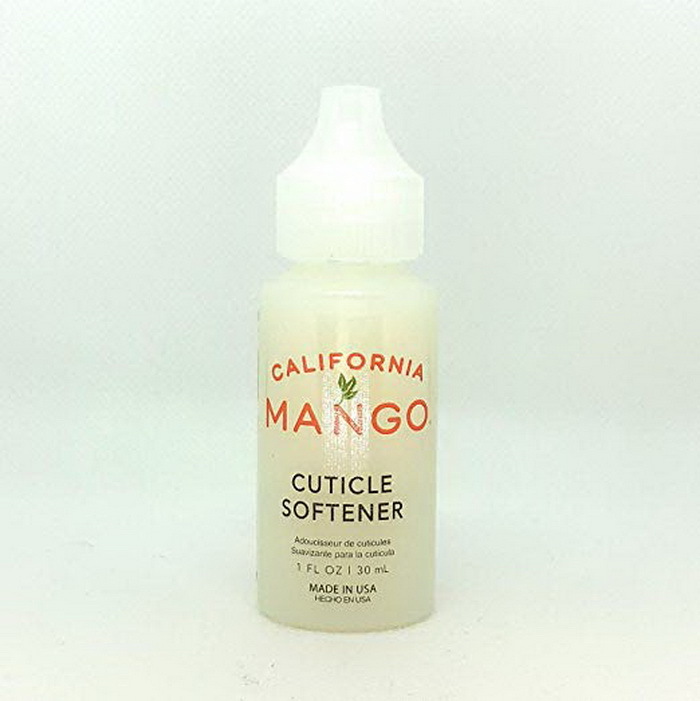 The cuticles are one area that can be a problem for some if they get rough or dry. If this is causing you an issue, then just dab some coconut oil on each cuticle to help soften them. The nourishing oil will also give them a blast of hydration to stop them from being too dry. This is a great tip for when you are away as you can take one jar of coconut oil to do lots of things! 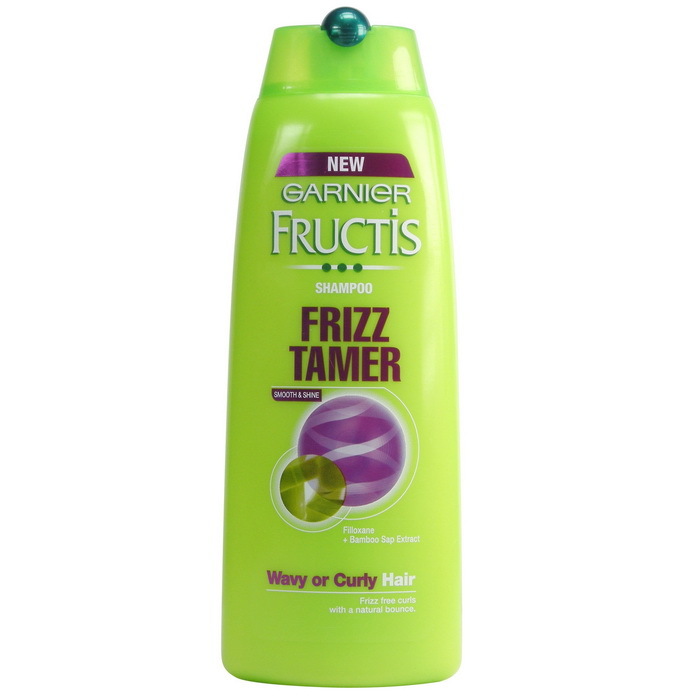 If you have hair that is prone to frizz, then you will always be looking for new ways to fight it. If you haven’t tried coconut oil before then maybe you should do. Just take some between your fingers and then apply it to the bottom few inches of hair to rub in. Not only will the frizz be tamed but your hair will look super glossy too. It also lasts all day, so you can stay frizz free right into the night. 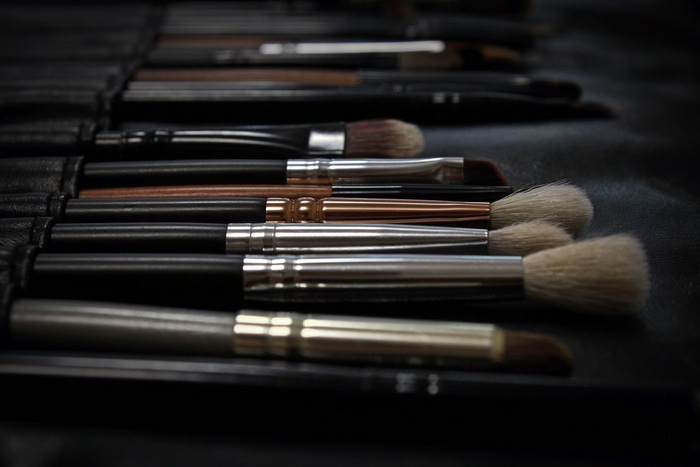 A big business within beauty now is creams for the under-eye area. This is no surprise as this part of your face is very delicate and needs lots of looking after. The problem is that a lot of the creams on sale are ultra-expensive! If you want the same results but at a fraction of the cost, then use coconut oil instead. Simply rub a little under your eyes before bed and let the magic oil do its work. Another beauty trend that is very popular but can cost you lots of money is using a highlighter. This will give you soft, glowing skin when done right with a fresh look to your overall appearance. If you want to get the same results but at half the price, then coconut oil can be used here too. Just rub some into the cupids bow, upper cheekbone and above eyebrow areas of your face to get that perfect looking skin each time. All girls know just how hard make-up can be to get off sometimes. 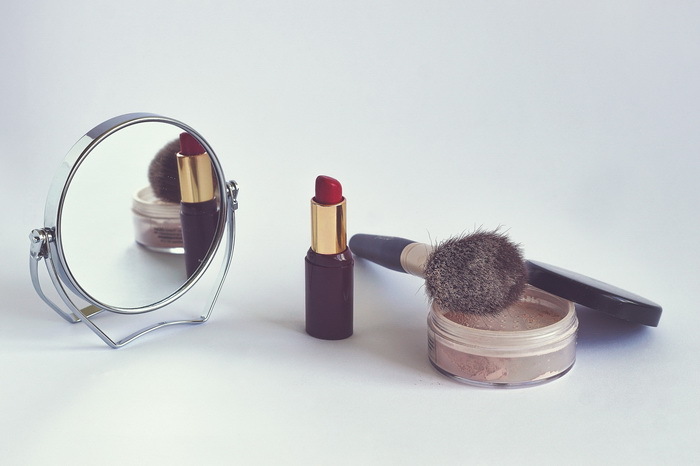 Luckily, coconut oil can easily take off a whole day’s make-up in one go with no fuss. Just apply some warmed and slightly liquified coconut oil to your skin and wipe off with a cotton pad for best results. To make your own coconut oil make-up removal pads, heat the oil up and then soak cotton pads in it overnight for on the go make-up removal. Body scrubs have become increasingly popular over the years. This is thanks to their ability to remove dead skin and leave soft, glowing skin behind. If you want a unique way to do this then add some salt or sugar to coconut oil before using as a scrub. The oil will hydrate and nourish skin while the salt or sugar will get rid of those pesky dead skin cells. The result is perfect skin all over. Gone to shave your legs and discovered you have no shaving cream left? Don’t cancel that night out – just reach for the coconut oil. This oil is superb as a shaving cream as it hydrates the skin while giving a very smooth, close shave too. 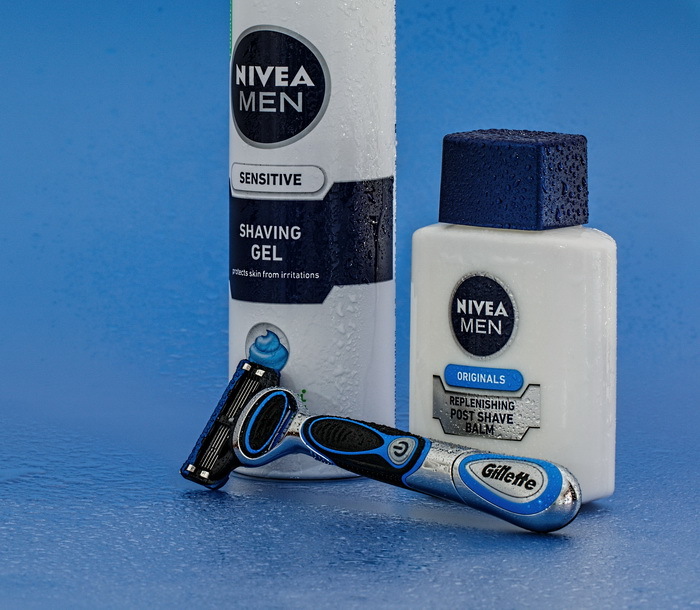 Simply warm some up and apply to the area you want to shave before getting to work with your razor. Many people will only use coconut oil for cooking but this is a real waste. This fantastic natural product has so many other uses and keeping you looking great is just one. 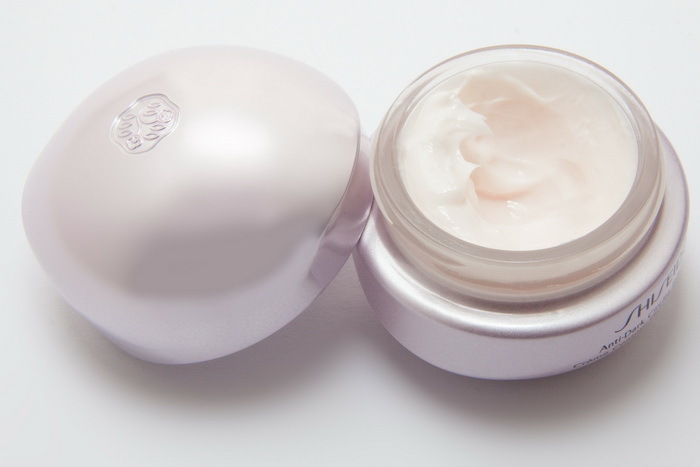 If you have not got a jar in your beauty kit yet, then it might be the right time to do so. You will be amazed at how many things you can do with it and how amazing it leaves you looking.